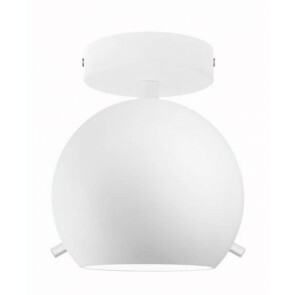 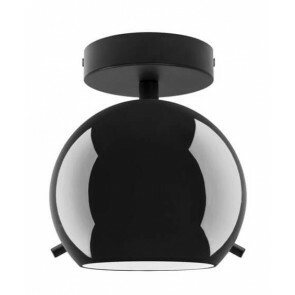 Until recently, Sotto Luce Myoo pendant lamp has been the only representative of glass shades in ball shape in Sotto Luce family. 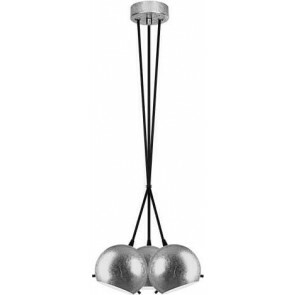 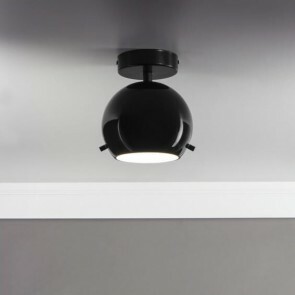 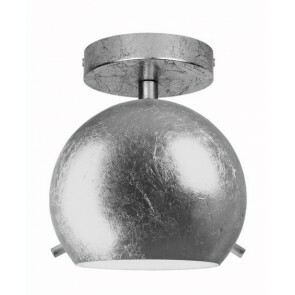 Traditional form with modern accessories - these are the main features of this ceiling luminaire. 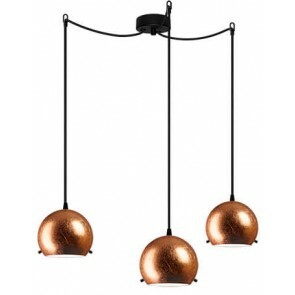 It's a perfect solution in small spaces, but all of its artistry can be presented in living rooms, where the use of three or five light sources will give unusual lighting of space. 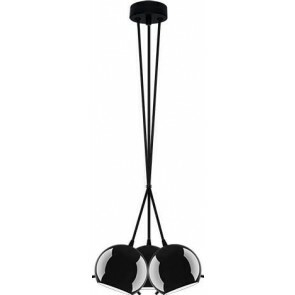 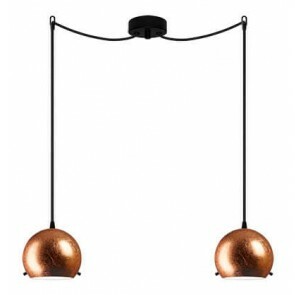 We have a lot colours of glass shades to choose: black, white, multicoloured, gold, silver and copper. 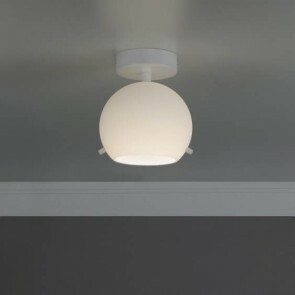 Obviously it could not miss several versions of ceiling roses and decorative power cords. 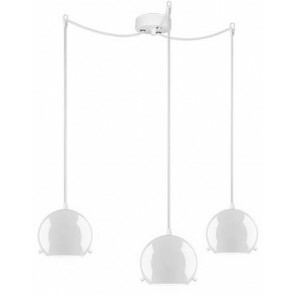 Putting all of these options together, we have a real range of configuration possibilities. 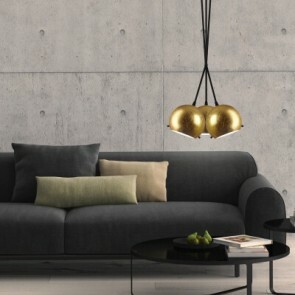 Each designer, professional or beginner, will find something to his interior. 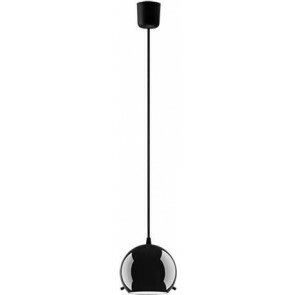 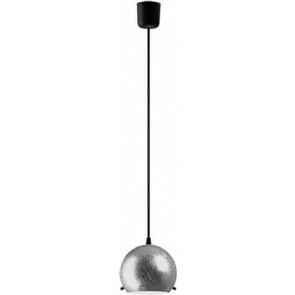 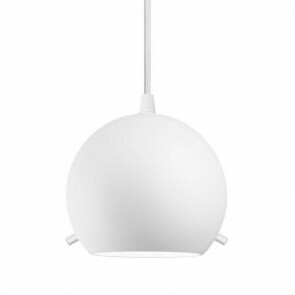 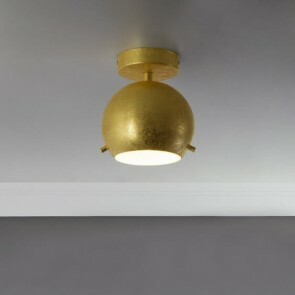 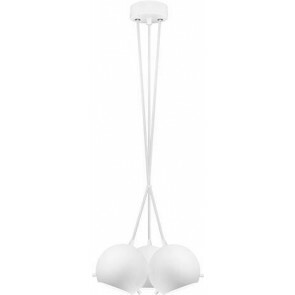 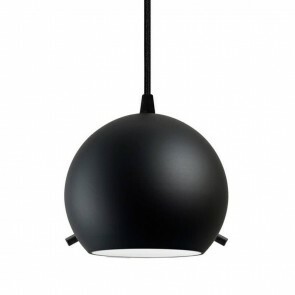 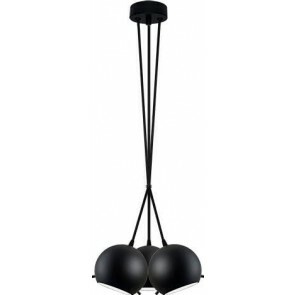 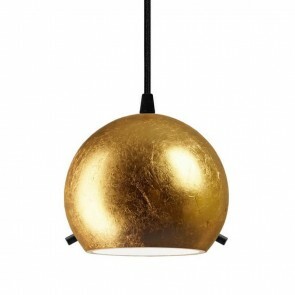 As I said before, pendant light Sotto Luce Myoo occur in several forms. 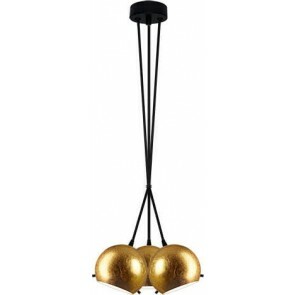 Starting from one glass shade and ending with five. 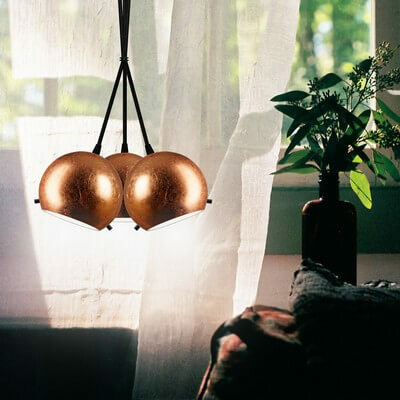 Interesting option is possibility of mounting "balls" in the so-called bunch. 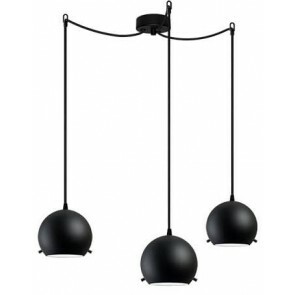 It gives impression of three or five light sources hanging close by each other. 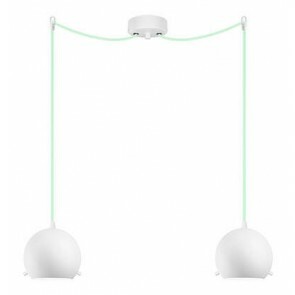 Lenght of particular power cables can be adjusted so glass shades can touch each other on one level or hand one after another.